The Break features folks who are NOT professional hunters or videographers....just hunters with regular professions. With every "BREAK" we get from our responsibilities of family, work and normal life, we're hunting and in the outdoors. We HUNT THE BREAK! The Break is hosted by Derek Dirnberger, the Chief Hunter. Derek got his start in the outdoor industry in 2010 when he founded HUNTERSlink LLC and HUNTERSlink.com, a website originally designed to provide links to information hunters seek on the internet. With a passion for hunting and challenging himself, Derek began to self-video his hunts in 2011 and published them on YouTube. Derek's work was soon noticed by the Hunt Channel and he was asked to produce a show for their network. To make this happen, it couldn't be a one man show...it would have to be a team effort with other hunters who shared Derek's passion because, once again, we're not professional hunters.  Over time, a team of about two dozen hunters spread across 8 states was formed to create a hunting show....The Break. 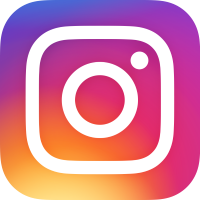 The Break began airing on the Hunt Channel in 2014, moving to the Pursuit Channel in 2017 and continues to run there today. The Break also airs on KBSI-FOX23 in southeast Missouri, southern Illinois and western KY. The support from our fans and sponsors has been overwhelming! Although we'll probably never be professional hunters or videographers, our intentions are to bring you the best hunts possible and be real to who we are...just hunters who carry a camera with us and doing what we love....hunting The Break!